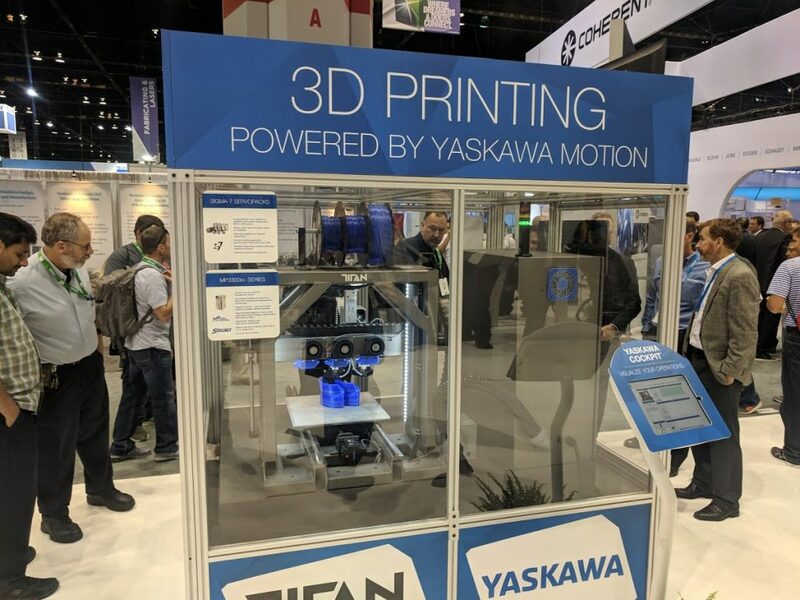 A 3D printing robot by Titan Robotics and Yaskawa at IMTS 2018. Photo by Michael Petch. Visitors to last week’s Chicago event were able to see AM in each of the four halls, and a dedicated Additive Manufacturing Pavillon where 51 companies from the 3D printing industry were exhibiting. 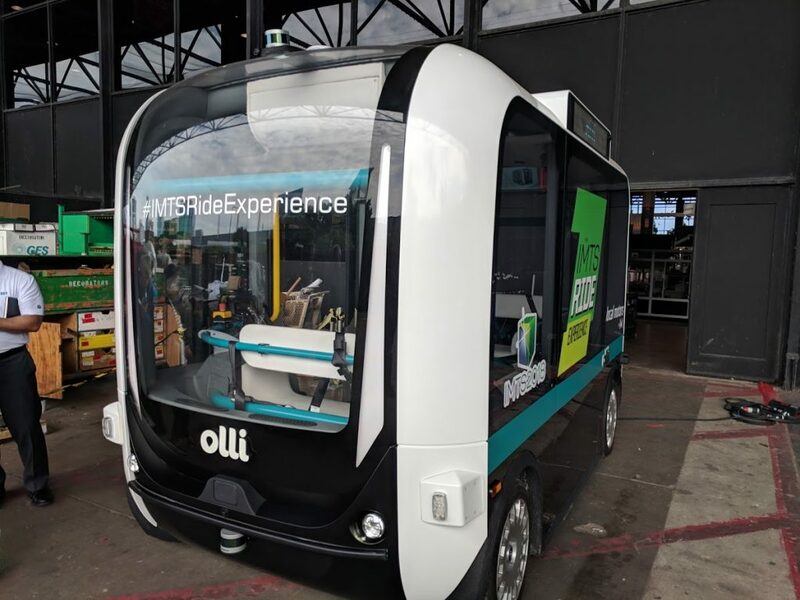 I caught up with some of the leading enterprises at IMTS to find out more about the trends at IMTS, how AM fits into the manufacturing world and where further work is required. 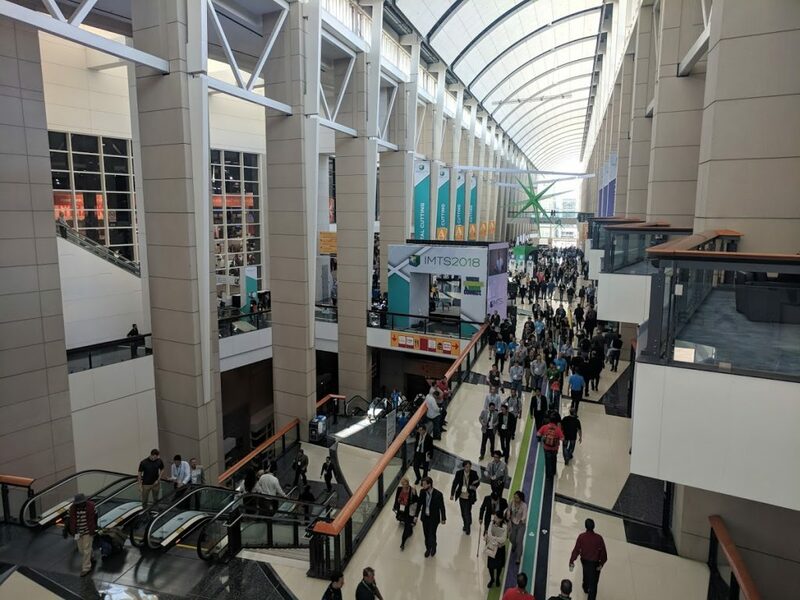 IMTS 2018 occupied all four building of McCormick Place. Photo by Michael Petch. 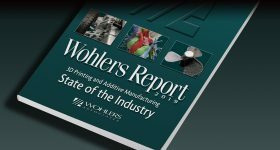 3D Printing Industry: Did you see any particular trends at IMTS, what were these and how do they relate to your company? Bertrand Humel van der Lee, Chief Customer Operations Officer (CCOO) at EOS. In terms of additive manufacturing, there was a lot of interest from attendees around production level 3D printing, especially at the metal printing level. There was almost immediate commercial interest in our EOS M 300 system, which we launched at the show. Overall, there are a lot of companies and our own customers looking to go to the next level with their 3D printing capabilities. The conversations we’re having with current and potential customers at the show are changing as well. As production moves to more customized, shorter-term product cycles, the manufacturers we’re working with are finding immediate value in bringing in more machines. We’re having discussions with customers on how they can change their entire production process with 3D printing. Aurélien Mouliets, Community Manager, AddUp. IMTS 2018 saw a shift in manufacturers’ interest. Decision-makers begin to realise that industrial 3D printing is not “just a fad”. It is there to stay and to let industrials produce complementary, complex parts, at a fraction of the usual cost. It is great to see that we are not in the early-adoption phase anymore, but at the start of an arms race to decide who will outpace the competition thanks to additive manufacturing. Scott Sevcik, VP of Manufacturing Solutions at Stratasys. Clearly the industry is maturing. IMTS had a much larger additive presence this year, but at the same time it was much more focused. 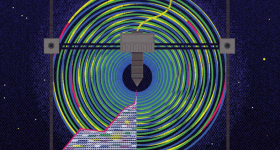 There’s a dozen additive technologies, and each have their fit. What we saw at IMTS was much more focus on the 4 or 5 additive technologies that have a real ability to impact manufacturing directly. 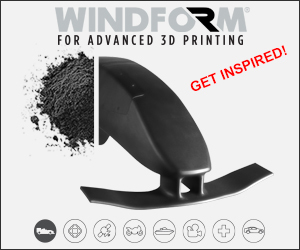 Instead of a dedicated focus on Rapid Prototyping, which has been the mainstay for 3D printing, what we saw was RP being presented as one manufacturing application that reduces development time and cost and Rapid Tooling and production applications being showcased for their unique additive value as well. Franziska Maschowski, Industry Manager for Additive Manufacturing at TRUMPF Inc.
More focus on industrialization of the (metal) AM process which is very encouraging since TRUMPF has been driving this for several years. Daan A.J. Kersten, Co-founder and CEO of Additive Industries. 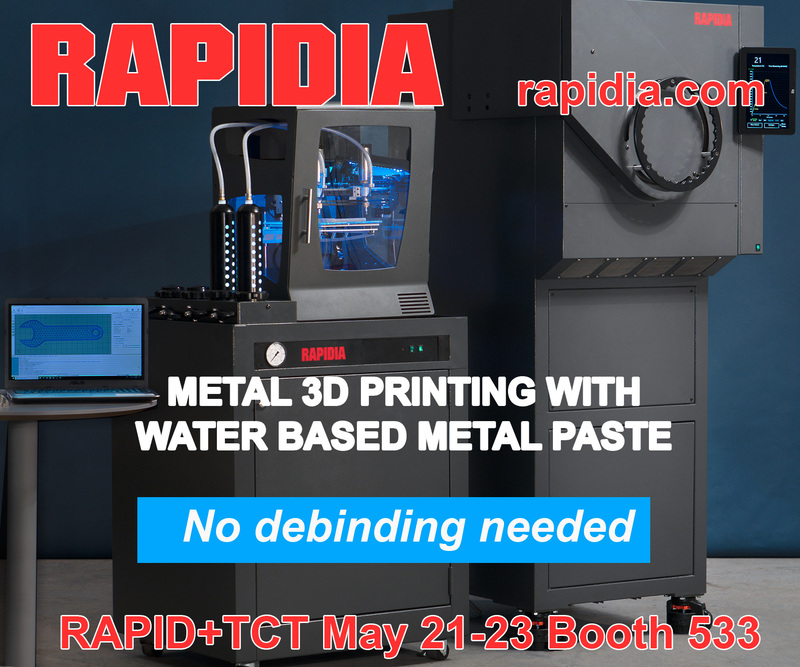 We have seen a growing number of informed potential customers enquiring for true industrial additive manufacturing solutions. They zoom in on topics like productivity, OEE and other production tool metrics. This aligns well with our integrated systems, designed for industrial production. Doug Vaughan, Senior Vice President of Marketing at 3D Systems. From my perspective, the big trend was around the factory of the future and the disruptive technologies driving the promise of Industry 4.0. Additive manufacturing – along with artificial intelligence, advanced robotics, big data and other disruptive technologies – is driving the digital transformation of manufacturing and you could see that coming to life at IMTS. Looking back at IMTS 2016, there was a lot of talk around vision and the possibilities. This year, there were actual relevant demonstrations of these disruptive technologies. Greg Paulsen, Director of Applications Engineering at Xometry. Through our conversations, we saw a need for flexibility on specifications, quantities, and shop capacity. Manufacturers must adapt to varying demand from one-offs to production while juggling internal capacity. The only way to achieve this is through technology, including integrated marketplaces like Xometry’s online pricing and partner network solutions. We provide the work without heavy lifting, and the partner gets to take on projects that best fit their capabilities. We also continued to see significant numbers of people looking for manufacturing on demand in general. This is at the core of Xometry’s business model – providing fast, high-quality, and cost effective manufacturing on demand. Mary Li, Supervisor Industrial Product Line at SHINING 3D. 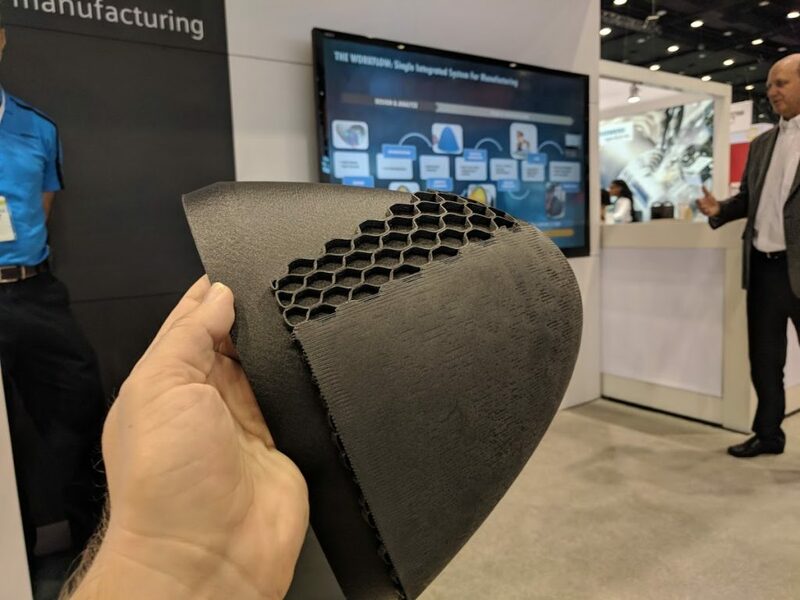 From this year’s IMTS 2018, we can see that additive manufacturing is gradually turning its focus from prototyping toward direct production. While high property performance, high speed, and productive capability are the obvious trend features for AM, which have been adopted widely in different application and industries, such as aerospace, automotive, shoe, medical, molding, etc. To ensure a successful development of AM, it requires a closer cooperation among hardware, materials and software companies. 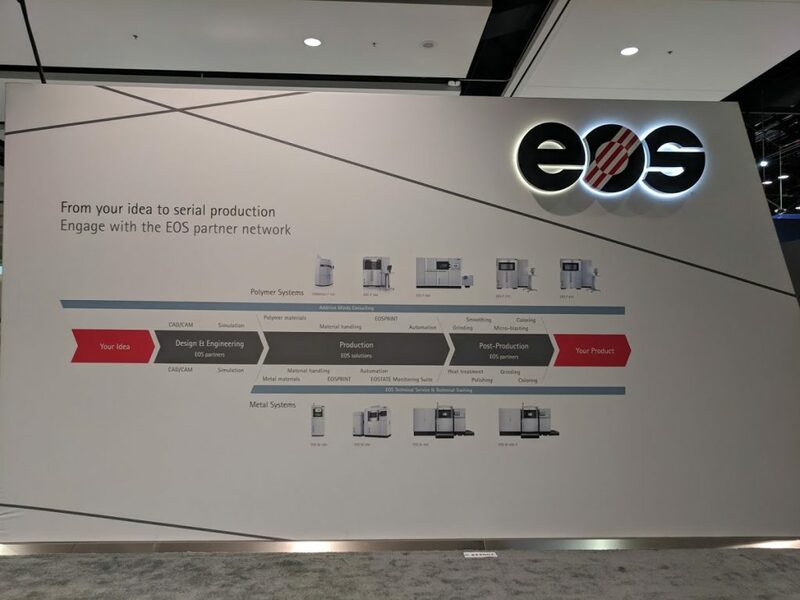 3D Printing Industry: What is your perspective on how additive manufacturing featured at IMTS 2018, how has this changed since the previous show in 2016? Companies now understand that additive manufacturing is imperative for their business to remain successful and competitive. It is not about the technology in general, but about specific applications and solutions. 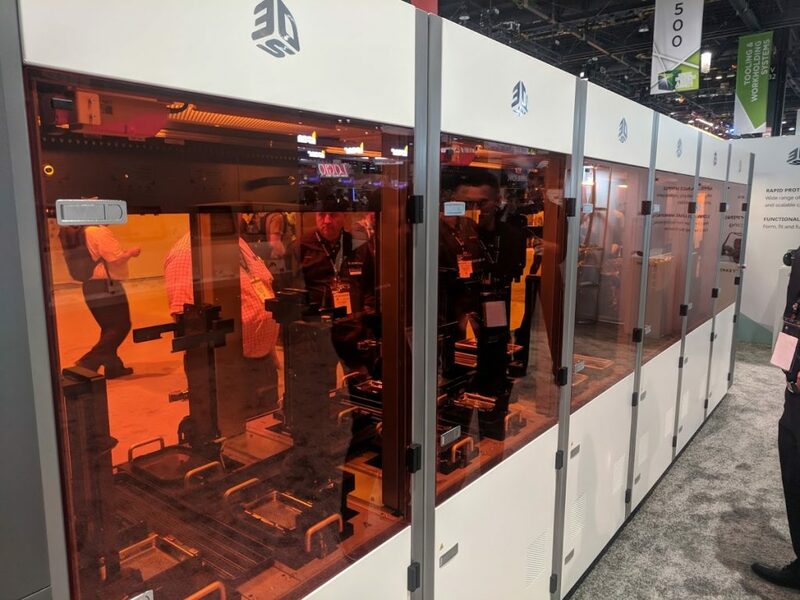 At IMTS this year, there was an emphasis on more practical applications of 3D printing rather than in years prior where there was a lot of hype. 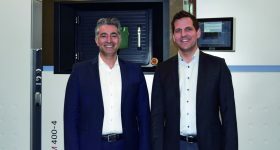 It’s not just taken more seriously; manufacturers are seeing the need to up their investments in additive manufacturing, both from a technology and knowledge perspective. This year the additive manufacturing area of IMTS attracted more interest than ever. This is testament to the momentum additive manufacturing technology is gaining, as well as a change in mindset from key decision makers. The questions we receive are now less about the technology itself, but rather how best to approach 3D printing for specific applications. The EOS portfolio for production. Photo by Michael Petch. 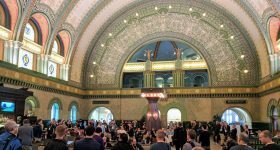 IMTS 2018 and 2016 were very different. Back in 2016, Additive Manufacturing seemed by many like an attempt to use a hobby tool to produce parts at an industrial level. Now visitors realise that this is not only possible, but worth an investment. Perhaps seeing a corporation like Michelin producing over a million complex lamellae and market-decisive moulds thanks to AddUp’s production systems has opened eyes on the usability of this technology. It’s incredible to see how the show has evolved over the past several years. Only a few of shows ago, additive was a blip on the radar. Two years ago, was a bit of a coming out party. We were showing demonstrators, new capabilities, and new directions for the industry. 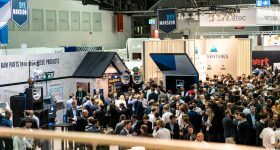 This year, Additive had a significant presence in a main hall, and I believe the industry showed a new level of maturity. While there were a few distant, directional announcements, they were much fewer. Instead of talking about what could be, we were showing what is. 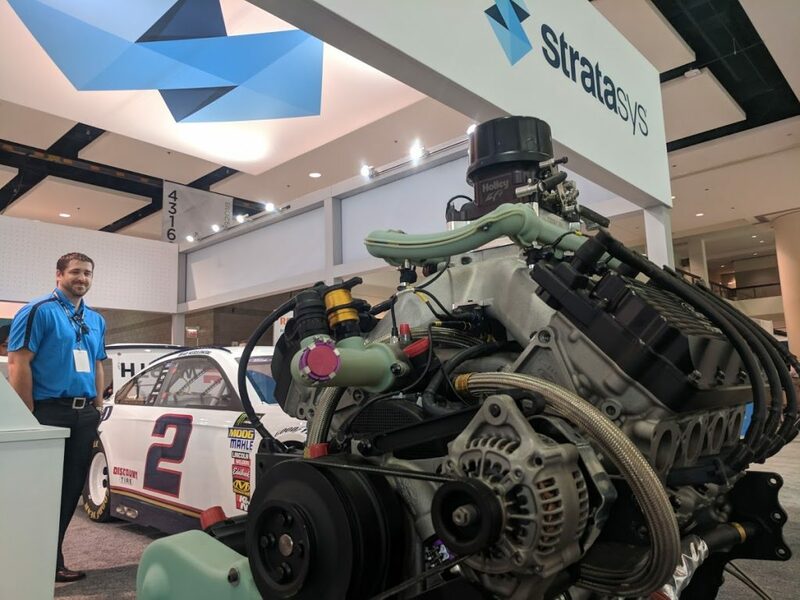 This was certainly our focus at Stratasys. We highlighted real applications from real customers who are using additive day to day to move faster, be more flexible, and attack new business models. Additive manufacturing has grown and was besides the AM pavilion more distributed across the various machine tool halls. 2018 will go down as the year Additive Manufacturing found a true home at IMTS. The presence of Additive was night and day from 2 years ago – not only was the Additive area 2-3X larger than 2016, but the foot traffic and interest level was even higher. You also began to see Additive technologies present in other pavilions and booths throughout the show. With that said, Additive is still a relatively small part of the overall show, so I am looking forward to an even larger Additive presence at IMTS 2020. It should be exciting to see. 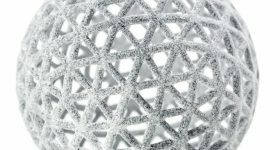 Every year we see additive manufacturing play more of a role in customized, purpose-built, manufacturing. 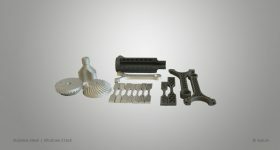 The power of prototyping will always be a strength of 3D printing, but with newer technologies coming out there is a significant grab for traditional production markets like die-casting and metal injection mold. 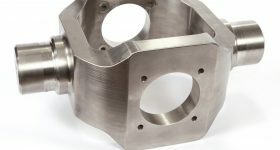 With an increasing amount of metal 3D printing manufacturers appearing at IMTS 2018, additive manufacturing is aiming to direct the production with high requirements of the parts property. 3D Printing Industry: In your opinion, what are the main challenges for AM to overcome if the technology is to become a true industrial process? The seamless integration of 3D printing into existing production environments, the combination of industrial 3D printing with conventional production technologies, and the continuous optimisation of part and data flow are also elementary requirements. 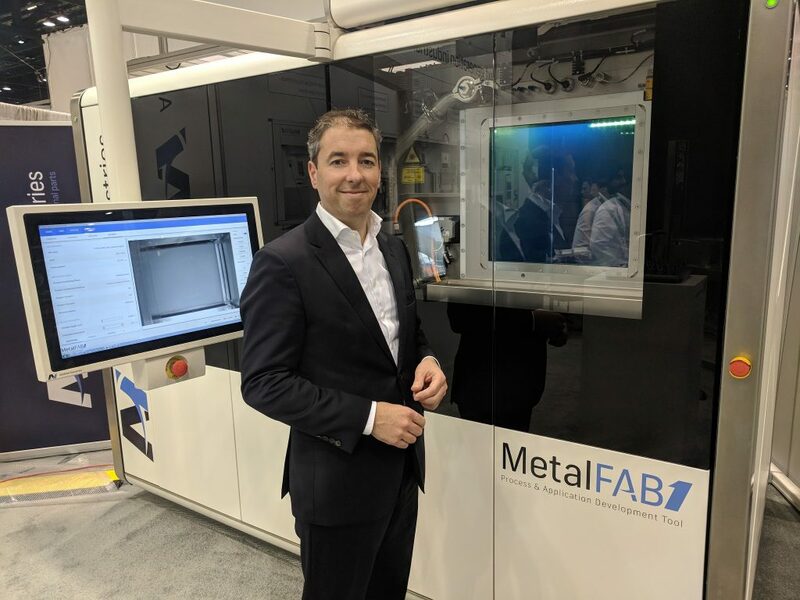 It’s about the digital interconnectivity of conventional and additive technologies to further optimise the quality and cost of the manufactured parts and applications. 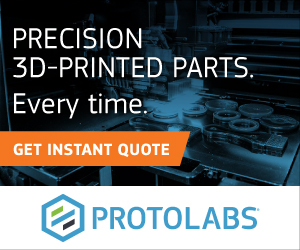 With this in mind, users and technology providers of industrial 3D printing solutions are focusing on topics like quality control, scalability, automation, software integration, security and, of course, total cost of ownership. But the availability of the right technical equipment, the necessary interfaces and the automation part flow are not the only factors of success. The development of know-how and experience within a company is equally important as to leverage the full potential of industrial 3D printing. 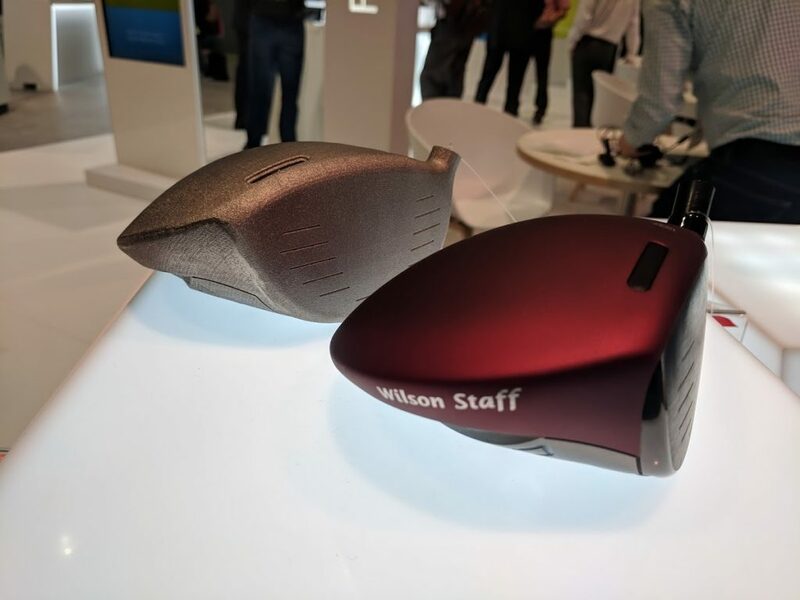 A 3D printed titanium golf driver head made by EOS for Wilson. Photo by Michael Petch. AM is already a true industrial process for AddUp. The main challenge to overcome is the anxiety in shifting from well-known, centuries-long industrial processes to a new technology and equipment used for a few decades only. Evangelising the 3D printing technology as a whole is still very important. That is why we are working on producing educational content through AddUp Academy to help companies in their transformation. AddUp Academy’s training is available online. Confidence in the technology is key. For traditional technologies, you can just grab a handbook and look up a design value. Not being able to trust Additive technology to be highly repeatable is a key barrier to adoption in production processes. That’s been our focus with the F900, and it’s paying off. 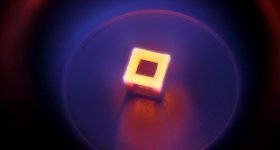 All the discussion of additive metals lately has drawn a ton of interest, but customers are quickly realizing that highly repeatable, certifiable, metals processes are just emerging and there are still a lot of question marks. Those same customers drawn in by talk of metals, are now finding what we’ve been able to do with 30 years of maturity with FDM. The level of repeatability improvement we accomplished is so pronounced that we’re been able to adopt composites-style characterization processes and now have an SAE spec about to release. That’s key. The establishment of specs and standards is a clear sign of where we have reached maturity and industrialization of Additive. A Stratasys Robotic Composite radome at IMTS 2018. Photo by Michael Petch. The industry has to push the development of standards for the different technologies to make AM more accepted in production processes. We should follow a more structured approach to design for AM and actual production and stop improvising by prototyping. Main challenges are awareness and training. Additive as a technology is at the early adopter stage and will require improved market awareness and training to increase adoption and deployment as a true industrial process. The industry has made tremendous progress during the past 2 years, but there is a lot more work to be done to accelerate the growth and promise we all see in Additive. Material availability, surface finish, production scalability, and accuracy are always the main drivers of when to choose traditional processes over additive. Although some technologies do better at bridging the gap, we still see a large number of subtractive components in most assemblies that have additive parts. Xometry demonstrated this with showcased fixturing used on the BMW assembly line, where most conformal end-effectors were additive, but many of the high-wear components require machining or casting. The lack of understanding of the manufacturing workflow and process. Most players in the AM industry don’t have experience in actual manufacturing, but rather rapid-prototyping and conceptualization. There is also a lack of knowledge and understanding of the use of CAD & 3D scanning in driving the additive manufacturing process in a real manufacturing environment. All AM companies assume that users already have a CAD model they want to print, but don’t offer the possibility of generating new CAD models, modify or reverse engineer models for production. There has been great progress overcoming the challenges of cost and efficiency of industrial additive machines since IMTS ’16 but I see continued resistance for full adoption of AM technology stemming from certification, standardization, and cybersecurity. However, IMTS ’18 did deliver solutions to address the challenges of process consistency, traceability, and data security throughout the digital supply chain that will enable the continued advancement and subsequent adoption of AM for full production manufacturing. We are happy to see that US companies now come with business cases, projects and complex questions about additive, compared to the 2016 show. Moreover, US corporations are definitely thinking about implementing 3D printing as a real industrial tool, with full lines of production, as additive manufacturing and subtractive manufacturing complement one another. 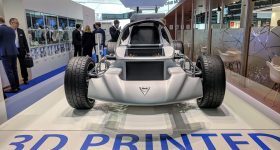 The additive manufacturing conference and expo season is well underway and 3D Printing Industry will be at all the major shows. If you’d like to meet our reporters during these events please get in contact. 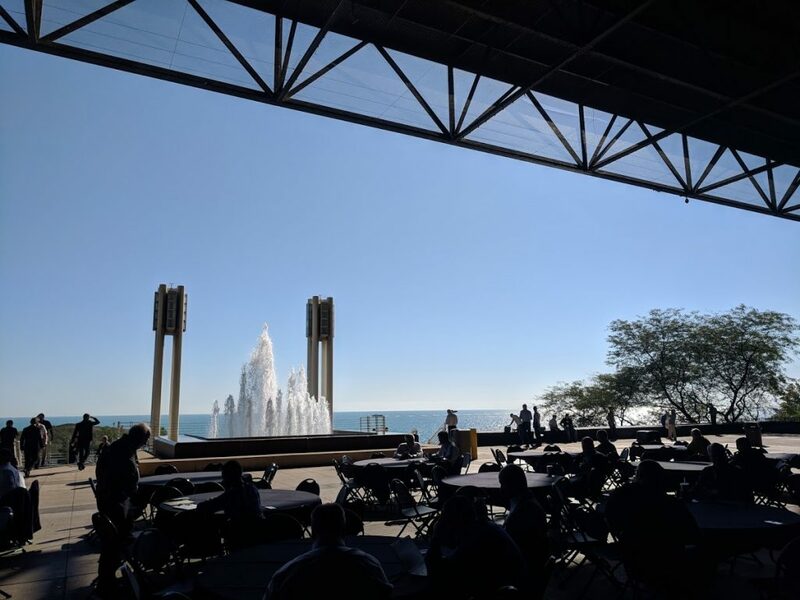 A view of Lake Michigan from the East Hall at IMTS 2018. Photo by Michael Petch. More on this topicIMTS 2018: Is Metal 3D Printing Taking Over?